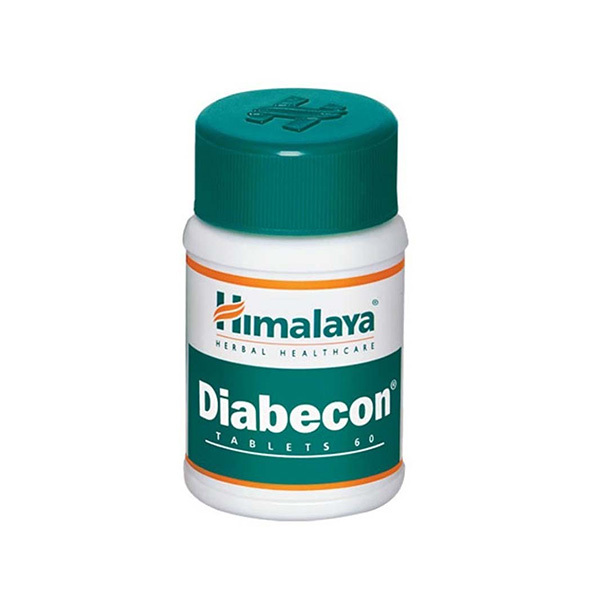 Diabecon is a safe, effacicous and natural herbal supplement that helps reduce blood sugar levels. It contains a unique blend of herbs that were used in traditional Ayurvedic medicine for ages. Diabecon works at different levels. 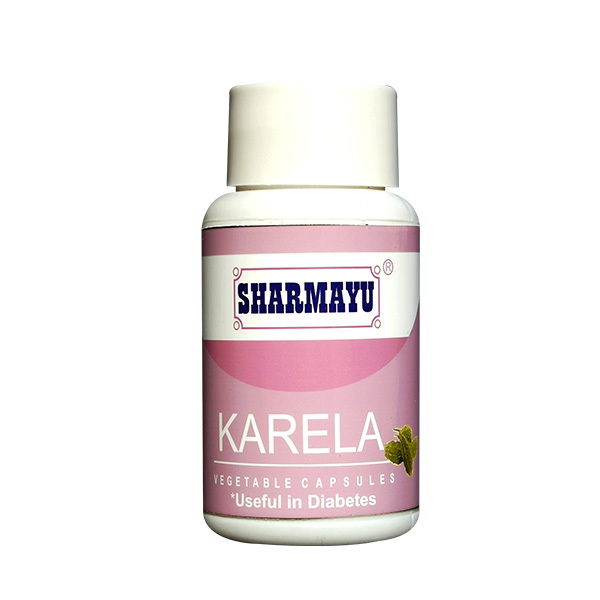 It has a rejuvenating action on the pancreas which allows better secretion of insulin. 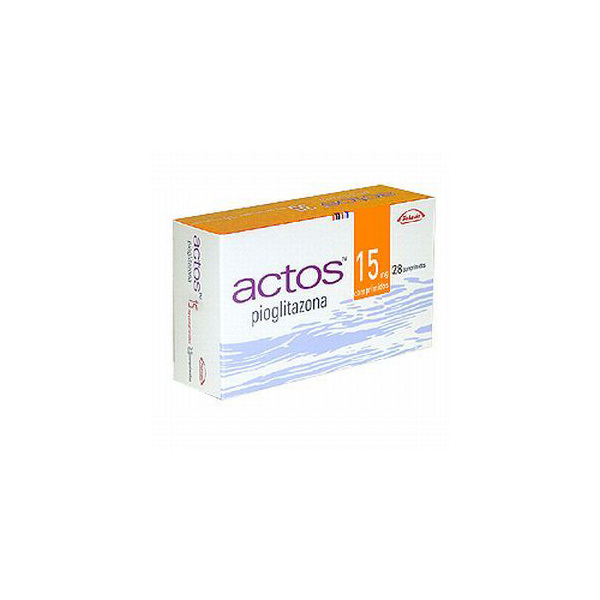 At the same time, it enhances the ability of the body to use insulin better. 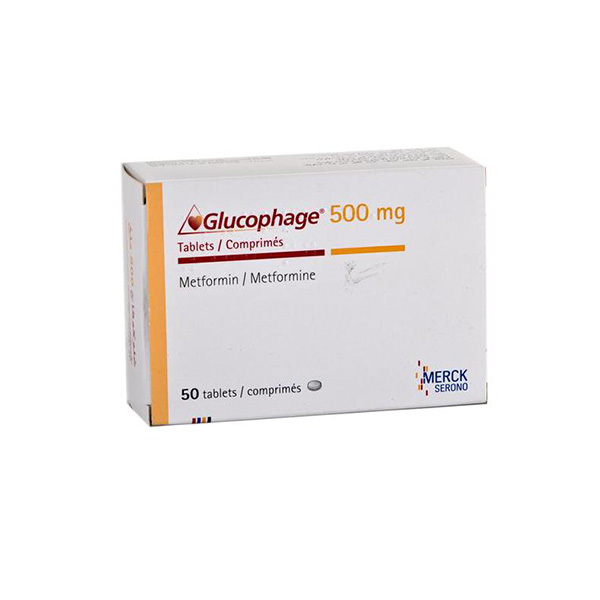 It also reduces the amount of Glucose secreted by the liver. The benefits of the herbs in Diabecon go beyond blood sugar control. They enhance general well being by fighting the damage done by free radicals. How & where do I store Diabecon?